Is your hand tired of holding your cocktail drink? 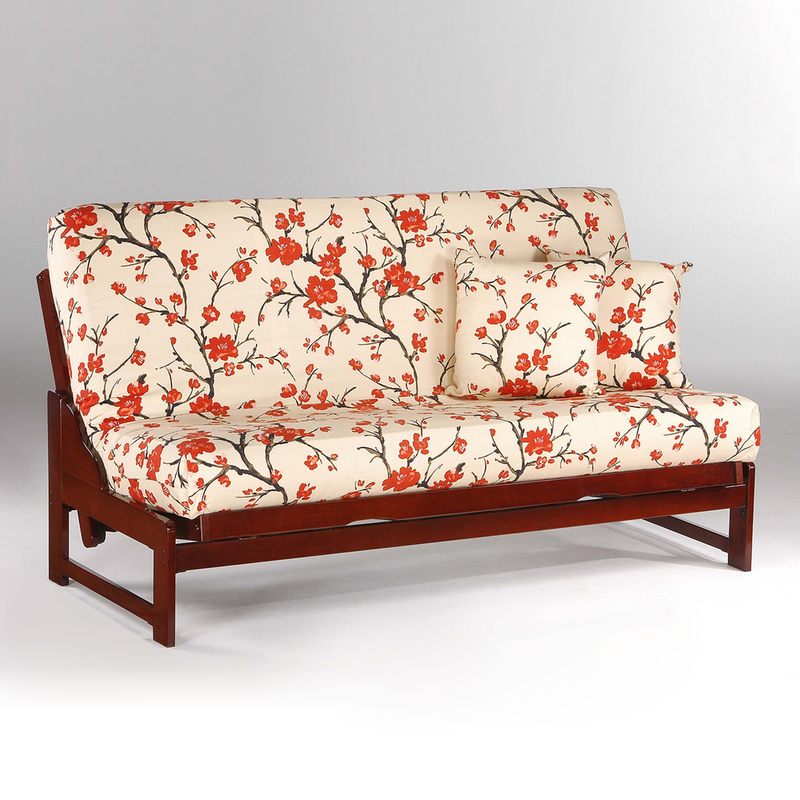 Rest that drink on a Teak Folding Table. These lightweight tables have many uses but conveniently fold away when they are no longer needed. Bonus, these tables also make great plant stands for when you need to give that old spider plant some more sunshine. Our Corona tables are our most popular Standard collection tables. Large and useful, each table features a magazine storage shelf below. 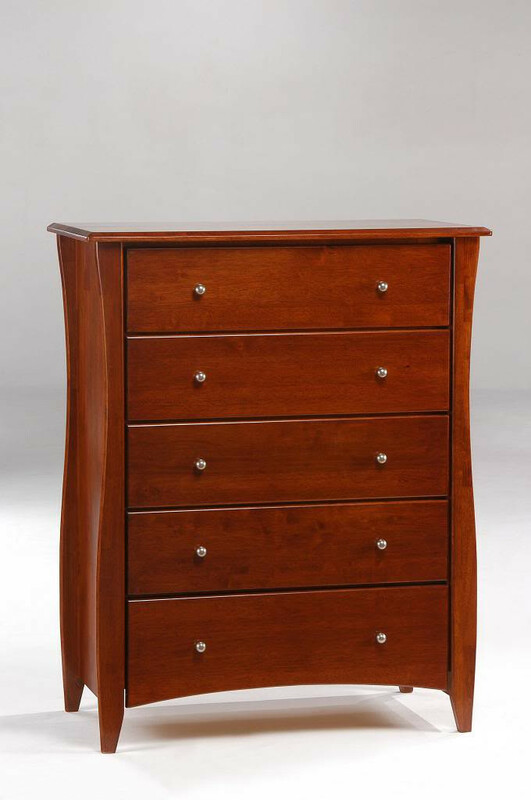 Available in Dark Chocolate, Natural, White, Teak, Rosewood, & Honey Oak finishes. 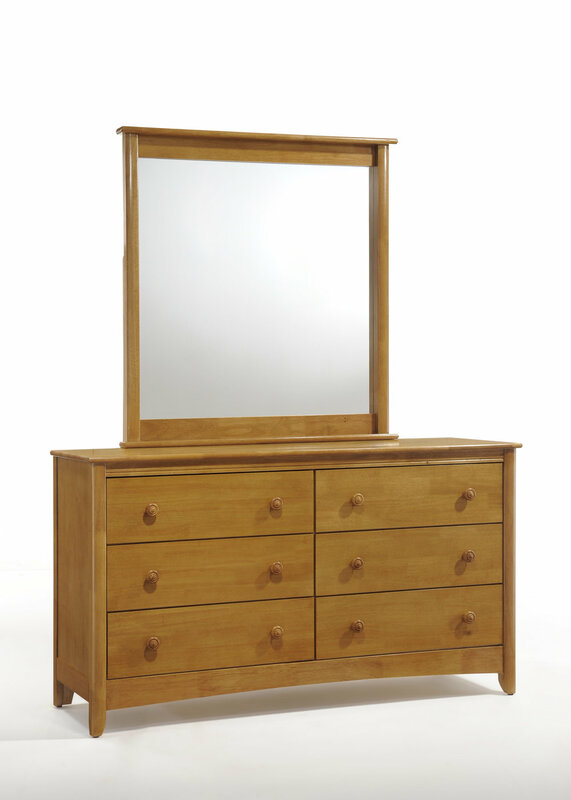 Secrets was built so you can put all your wonderful things away into this trim and stylish dresser group. And we happily show off quality workmanship with dovetail-joint drawers, hand-rubbed finishes and full-extension drawer slides. Plus our Secrets has a secret! Who doesn’t need place to keep a few special things; out of sight and to of reach. 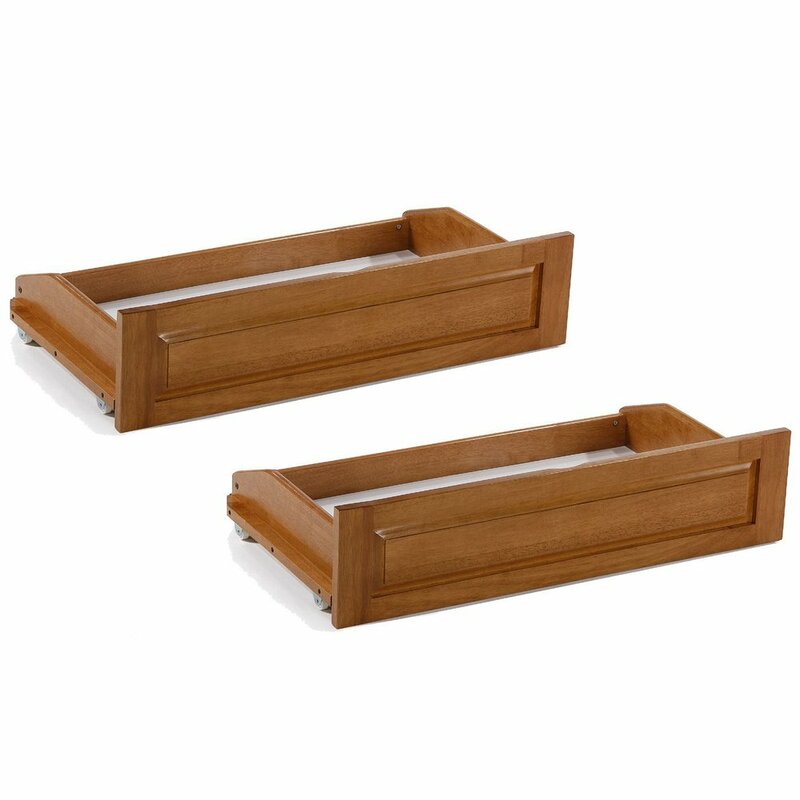 See the video below and discover the secret of the Hidden Tray. 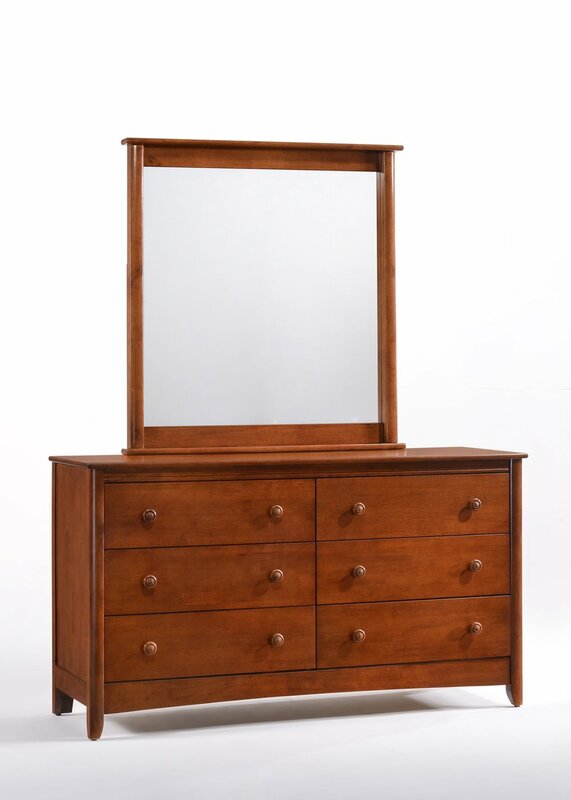 The Juniper 7-Drawer Dresser, with optional mirror,is the king of our dresser group. Tall and handsome, with tons of good storage. Shown here in Medium Oak Finish. 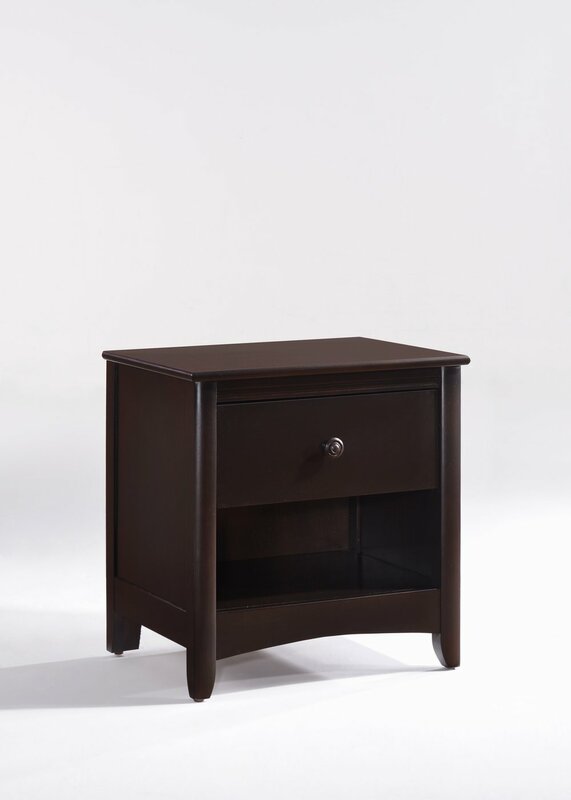 Our Juniper group is a complete group of case-goods, including Dressers, Nightstands and TV Stand. 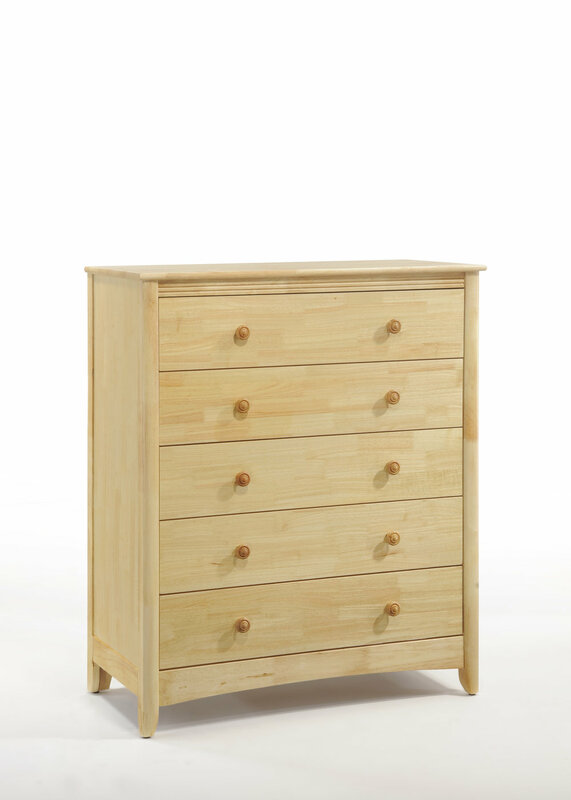 And like all our Spices Collection dresser sets, all the drawers are dovetailed solid-wood construction. With big drawers and lots of storage room the Juniper group is a winner for all your bedroom organizational needs. 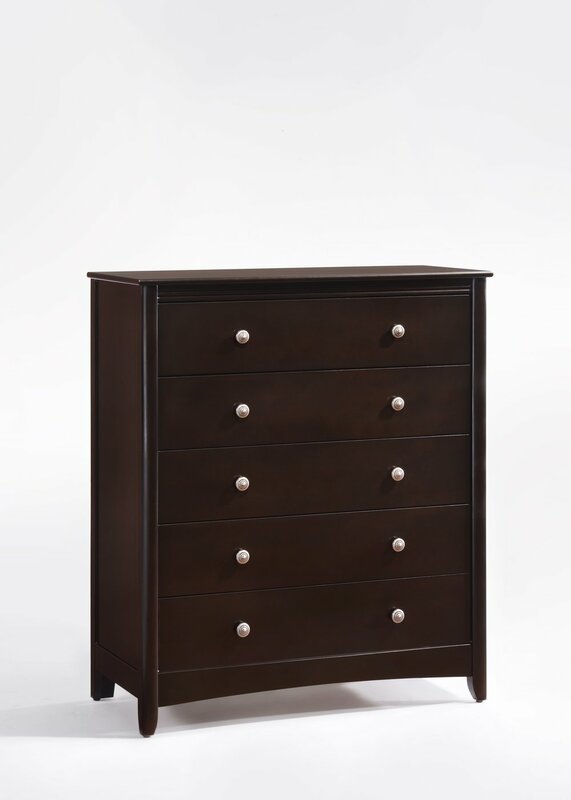 Juniper 5 Drawer Dresser gives you easy access to all your daily essentials. Shown here in Medium Oak Finish. The Juniper TV stand is an ideal match with the rest your Juniper group. Check out the three big drawers below; you'll have all the room you'll need to store DVDs, tapes and other entertainment accessories. And the top of the cabinet is large enough to take your big TV, and still put your players in the wide open shelf below. Getting your entertainment organized was never so easy. This bench seat has a secret surprise. The soft cushion opens up to a spacious storage compartment. The smart design comes equipped with hydraulic lift arms to keep it open. This sleeper ottoman has pull-out, hideaway, twin sleeper bed w/4" innerspring mattress and rolling/locking casters. Brown PU cover.